1. 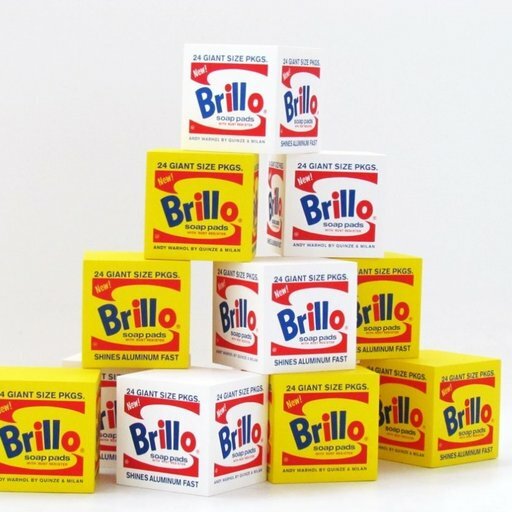 One of the seminal American artists of the 20th century, Stella has gone down in history for his singular approach to painting, which abandoned all figurative, political, and emotional connections to the real world in favor of a simple, flat, and geometric approach to abstraction best known through his multicolored concentric square compositions. 2. 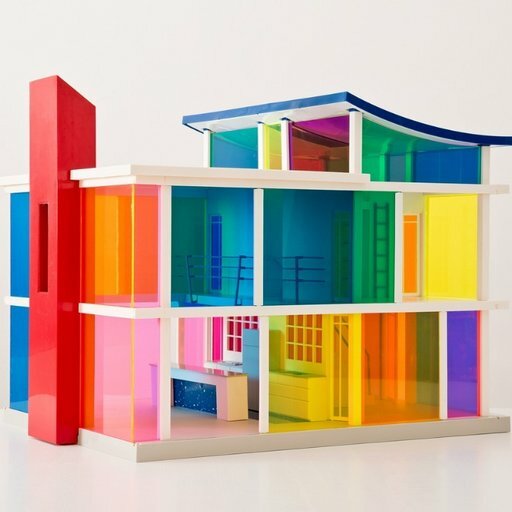 As he continued to develop his style, Stella also showed a marked willingness to expand his approach, branching out into his signature shaped canvases as well as his later three-dimensional relief sculptures and architectural designs among other unique projects. 3. 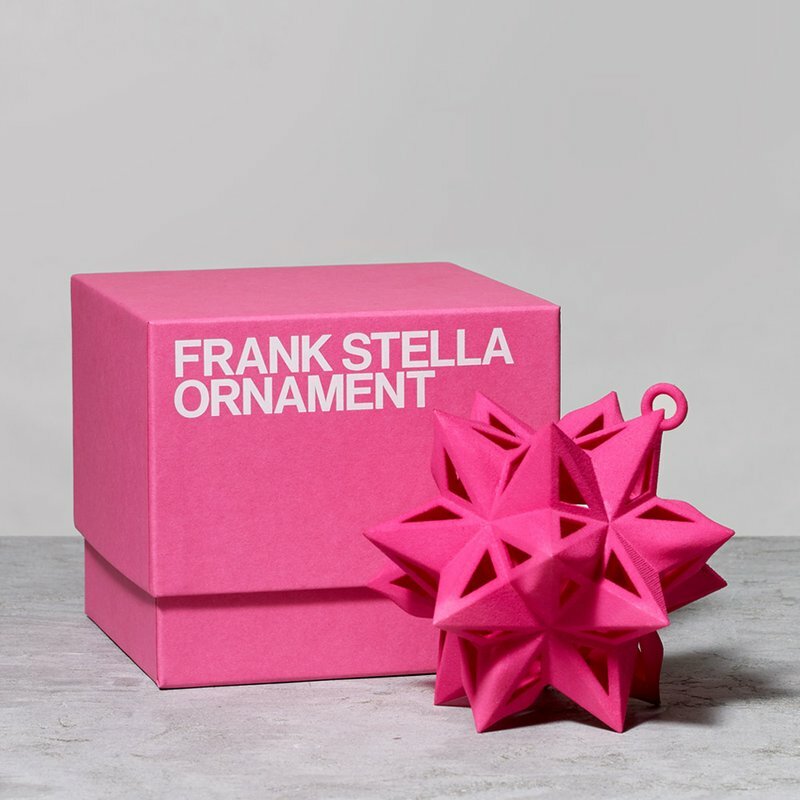 These Star Ornaments represent of Stella’s latest forays into new materials and technologies. 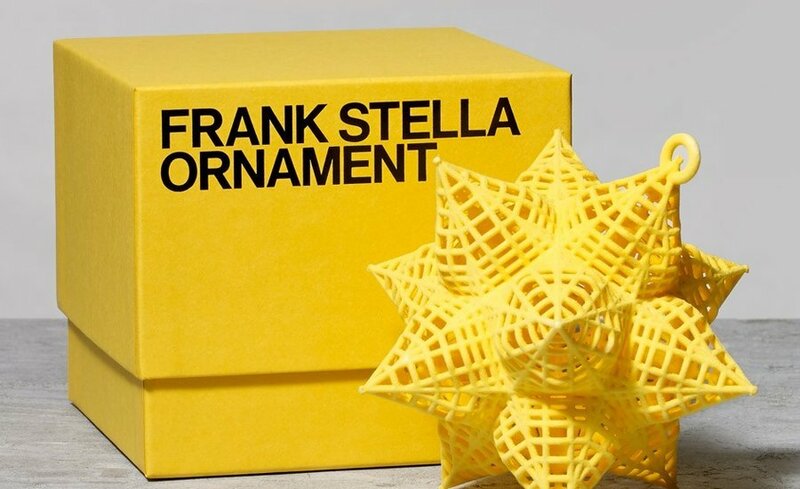 Designed by Stella—whose name means "star" in Itallian—for his 2015 Whitney retrospective, each celestial object is 3-D printed using a layered nylon powder that is solidified using a special laser and hand-dyed to create a beautiful (and affordable) addition to your family’s holiday celebrations. Your Home Needs a Little LOVE. 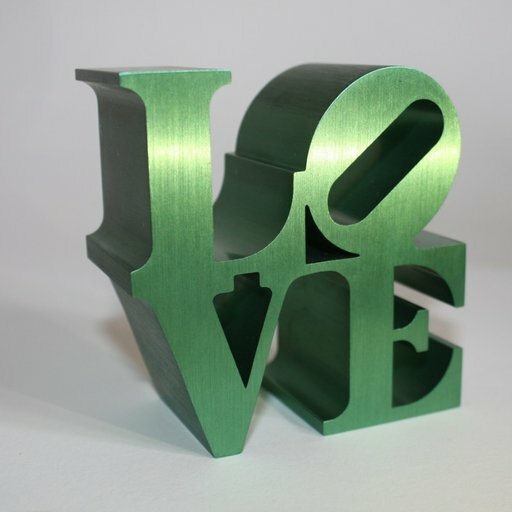 Let Robert Indiana Help.